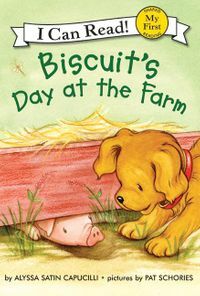 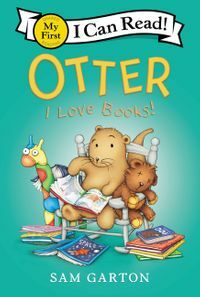 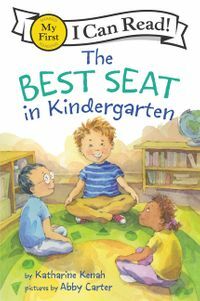 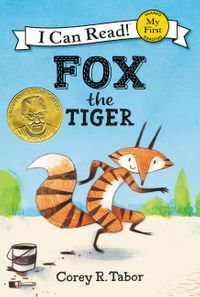 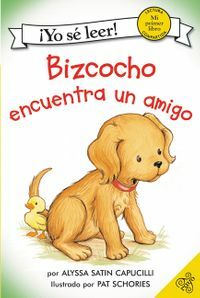 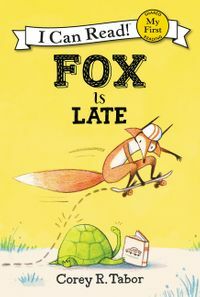 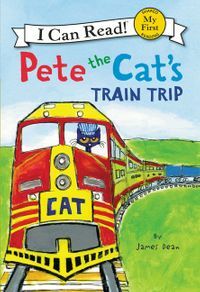 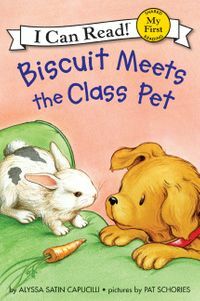 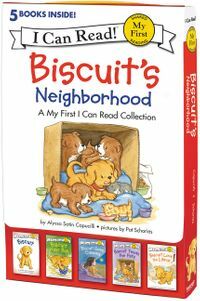 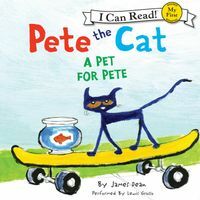 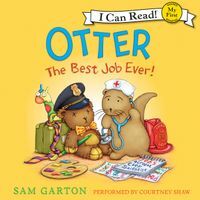 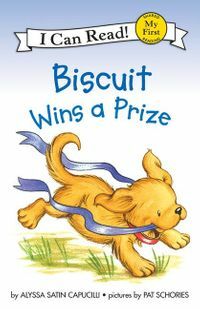 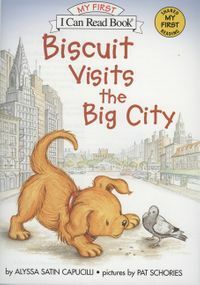 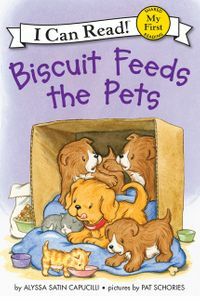 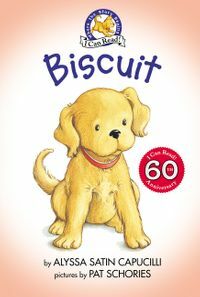 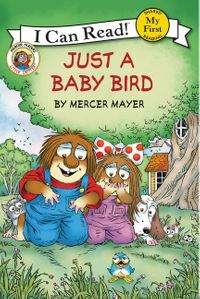 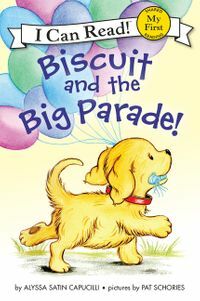 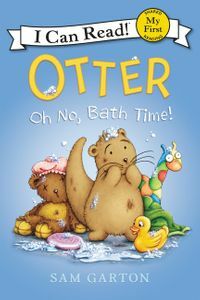 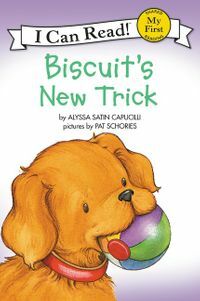 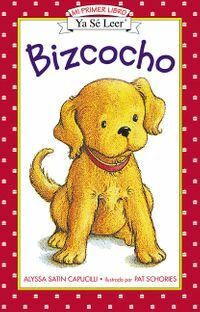 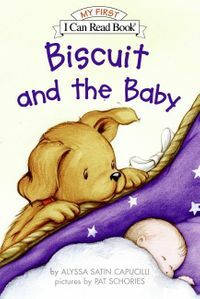 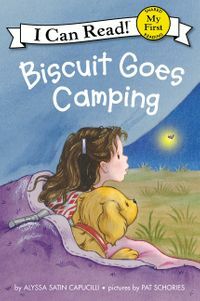 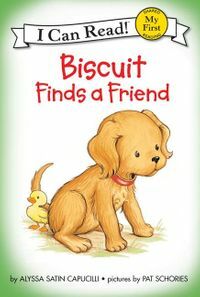 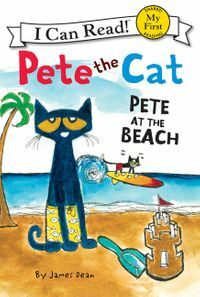 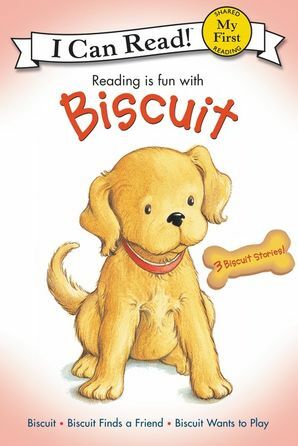 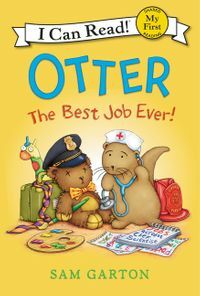 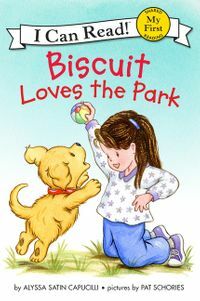 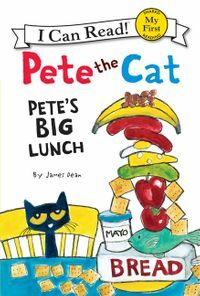 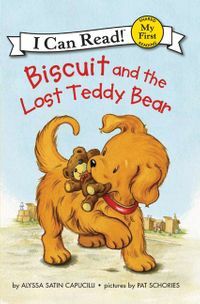 Let Biscuit introduce your child to the joys of independent reading. 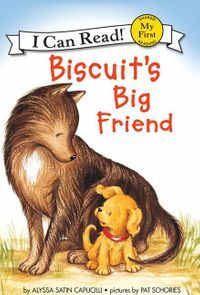 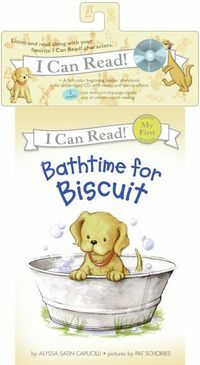 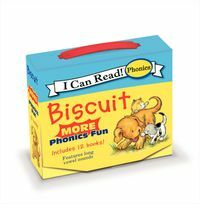 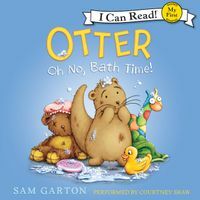 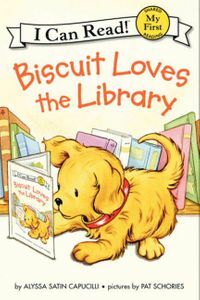 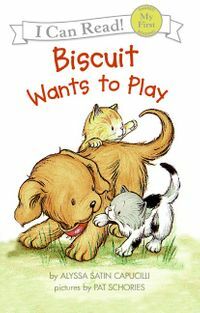 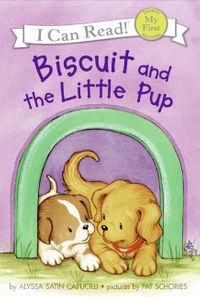 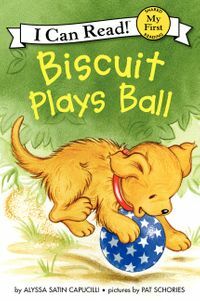 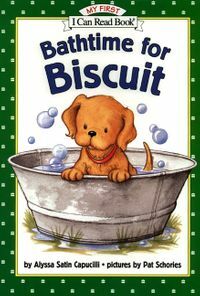 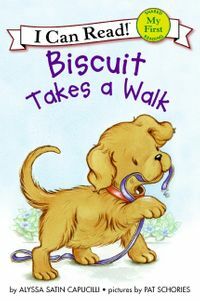 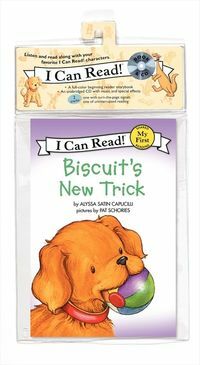 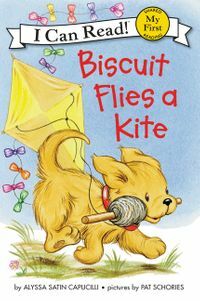 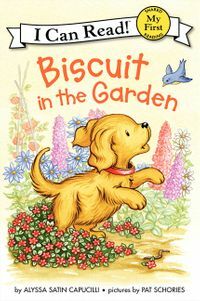 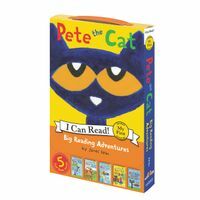 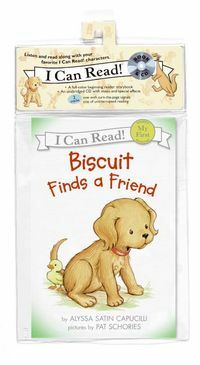 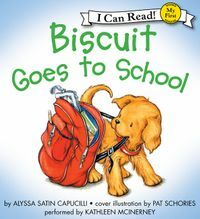 The little puppy's gentle nature and playful ways have made I Can Read® Biscuit books favorites with over a million emergent readers. 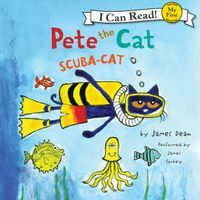 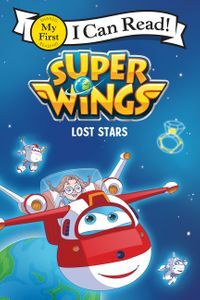 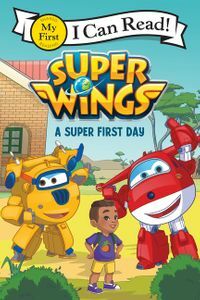 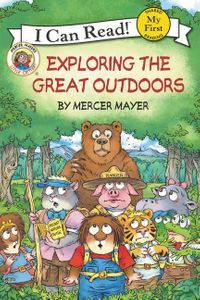 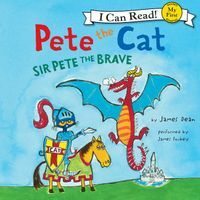 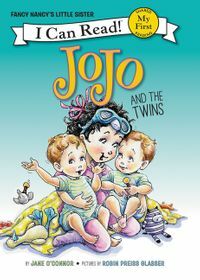 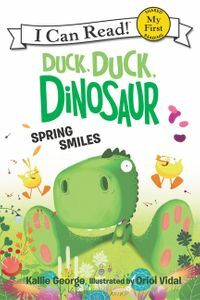 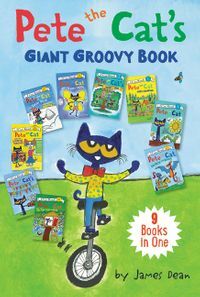 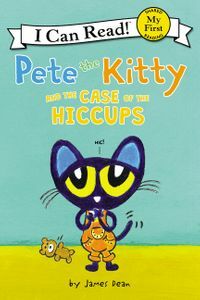 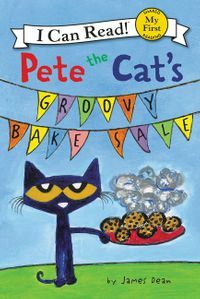 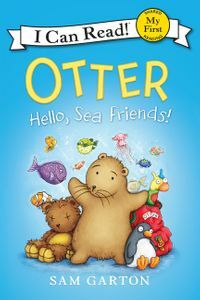 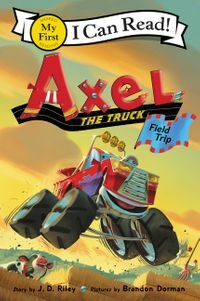 With three great titles in one handy package, this collection is perfect for the newest reader in your family!